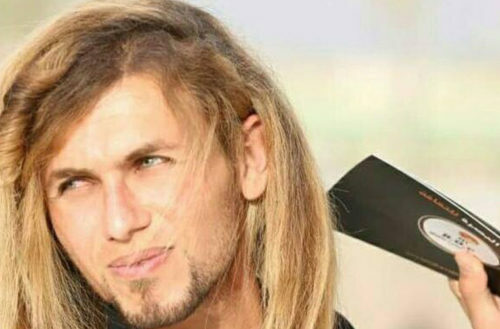 Iraqi actor Karar Noshi, a graduate of Baghdad University’s College of Fine Arts who worked at a local theater, was reportedly kidnapped, tortured for two days, murdered and had his body dumped on Palestine Street, a public road in central Baghdad. 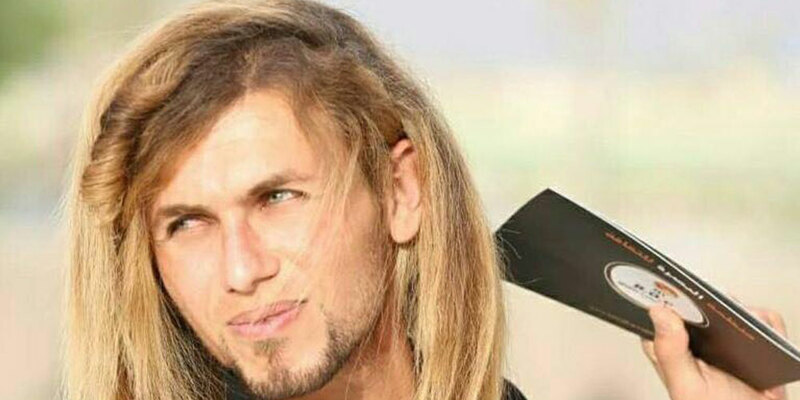 Facebook commenters said that Noshi was killed for having long blond hair, wearing tight clothes and for “appearing” gay, though Noshi’s sexual identity remains unclear. Will Kohler at back2stonewall.com said that Noshi’s body had “evidence he had been tortured and viciously stabbed” and added that Iraqi activist Faisal Al Mutar said via Facebook that Noshi had been murdered following accusations of his being gay. Several commenters on Al Mutar’s Facebook page asked him for proof of these alleged accusations and claimed that Noshi was murdered for his appearance rather than his sexuality. Noshi had reportedly been preparing to take part in a male beauty pageant. His family received his body, but his murderers have not been found. Images of his dead body have reportedly been circulated online by activists outraged by his death.